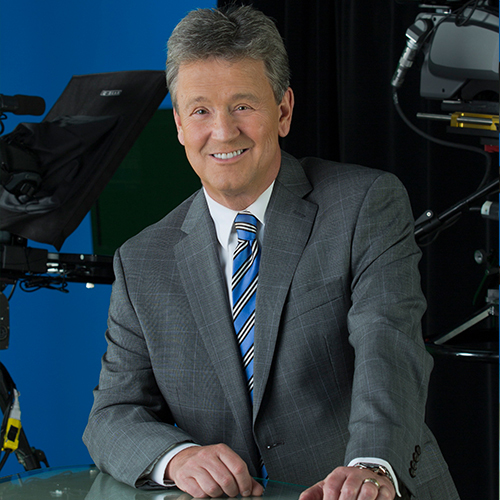 Glen Carter is the co-host of the NTV Evening Newshour. He is a veteran of the television news business, having reported and anchored for more than 25 years in St. John’s, Halifax, Ottawa and Calgary. As an award-winning reporter, he’s produced compelling television on everything from the G-8 summit of world leaders to the heartbreak of sea and air disasters. He’s a consummate storyteller who believes the best stories are about real people and real lives.